Finally, exciting news for all my friends, family and other amazing supporters! 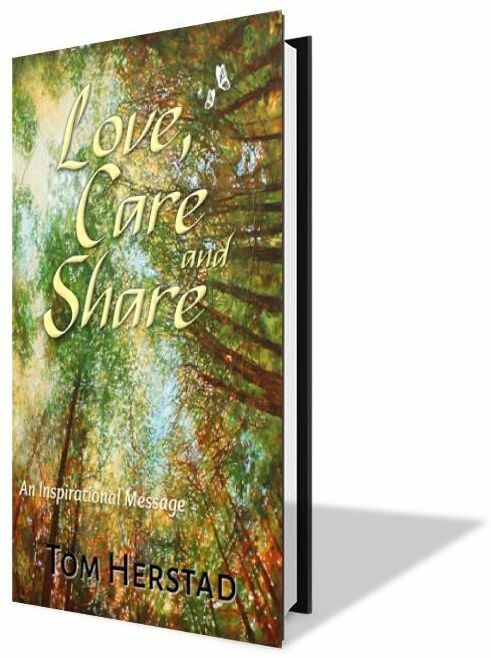 The book launch for Love Care and Share is on Sunday at 2-4pm on July 31, 2016. Writing this book has shown me just how much my Mother’s life principles have formed the foundations of my life and continues to do so to this very day. Additionally, her constant and consistent focus on finding the good in all who came across her path made her an uplifting life-force her entire journey here on earth. Please contact me below for the complete address of the book launch venue or those of you who have my cell phone number may wish to contact me that way.In the meantime, while we wait for the Love Care Share book launch please visit the rest of this site where you can read the amazing coincidences that occurred as I embarked on the adventure of writing the book, how it finally came together and more about the book itself. Don’t be shy! Leave a comment, ask your questions below, or through the Contact page.